About 3' x 3' and framed almost hermetically, cartridges are all fairly bright, thought to be circa 1880's. 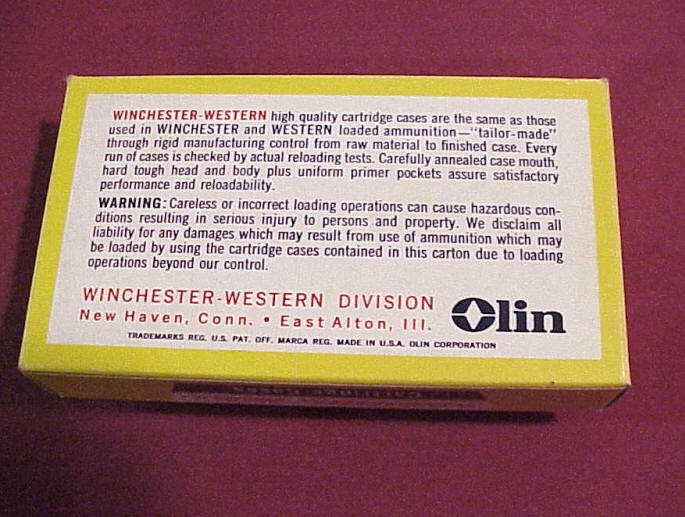 Can find no info on this and really have not yet had time to study the dummy cartridges but they appear to be similarly attached as other boards. 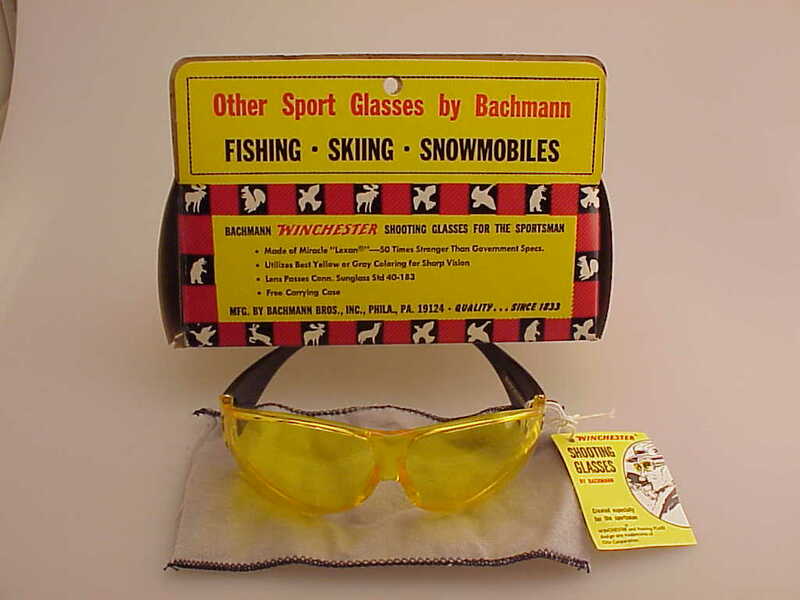 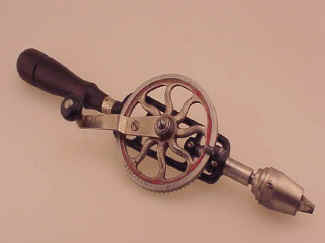 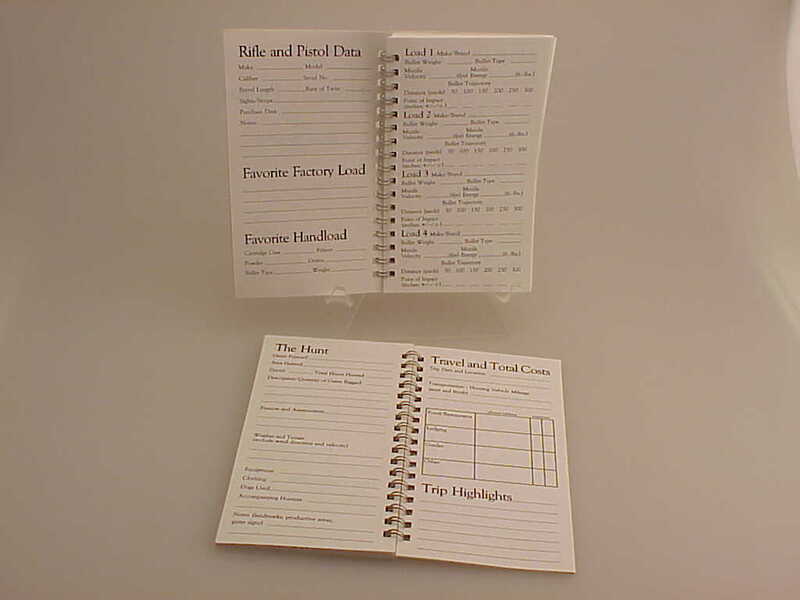 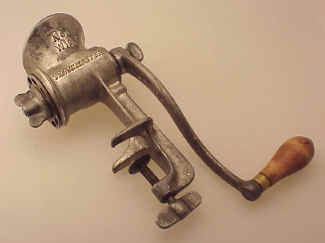 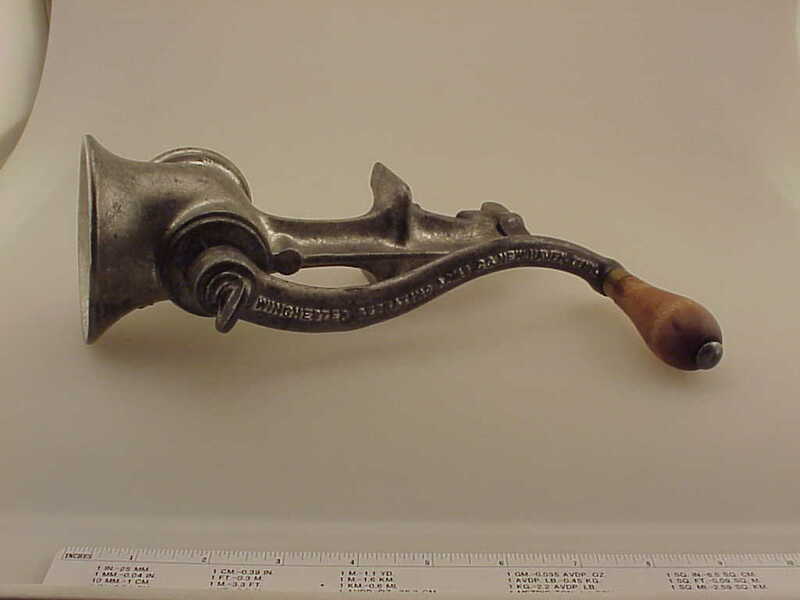 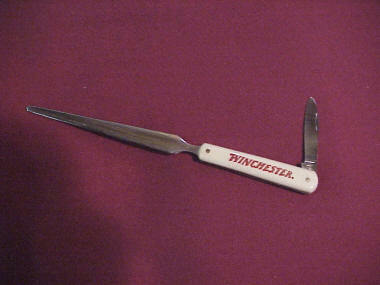 Possibly this was used in a Winchester office or at a regional or world exposition. 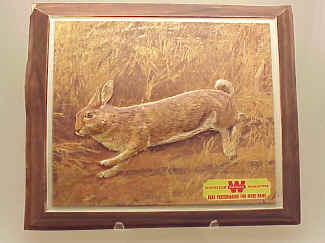 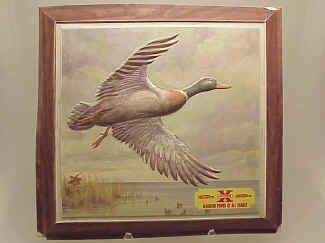 The frame is made very well, many, many years ago as an insert into a wall; a shadow box style, glass face. 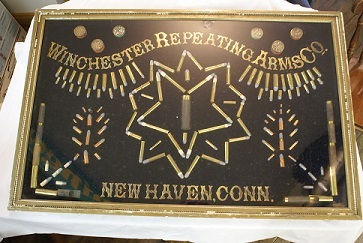 It can not be taken apart without destroying the frame. 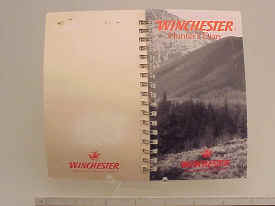 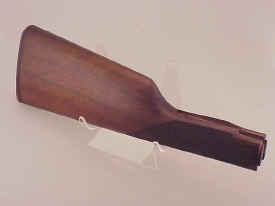 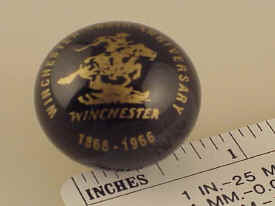 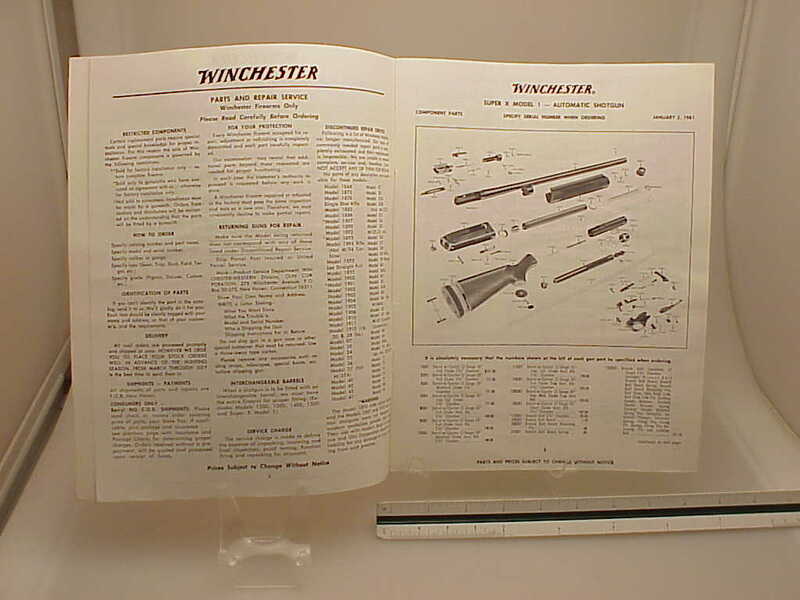 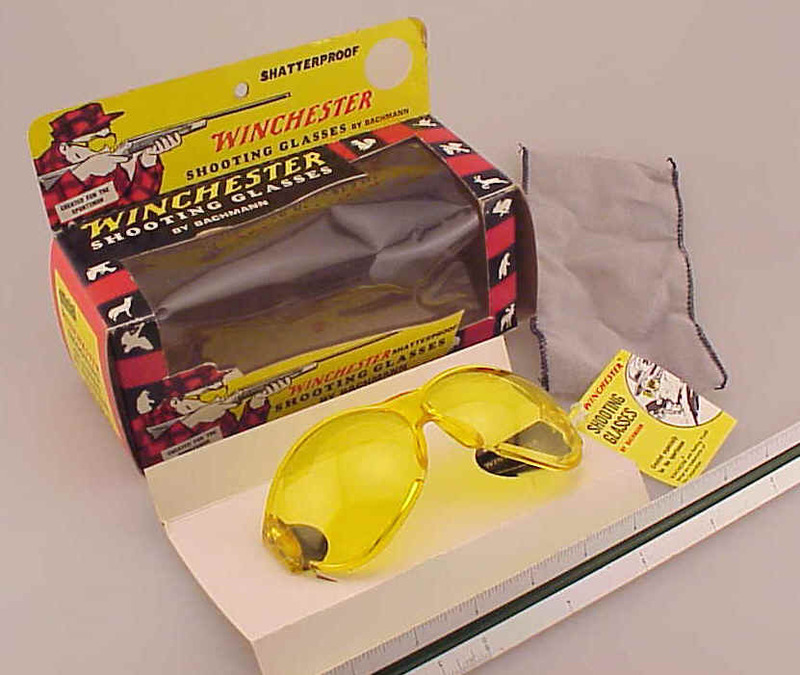 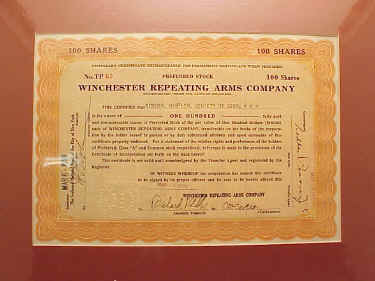 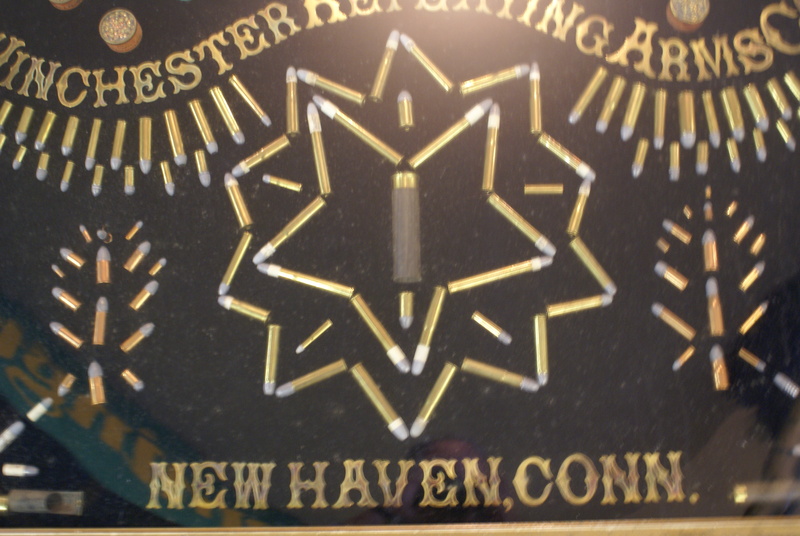 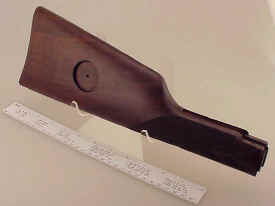 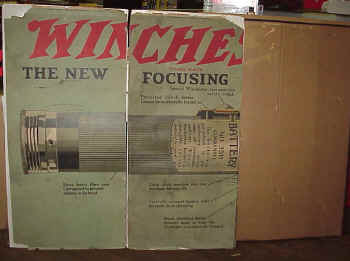 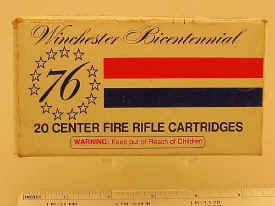 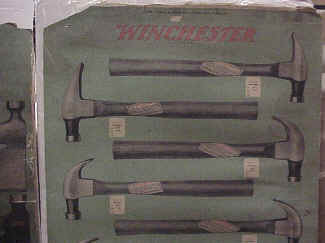 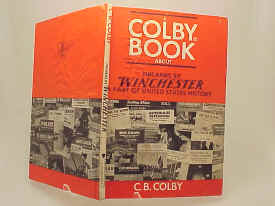 I will try to put more photos up on my Winchester Page on my site at NEACA.com. 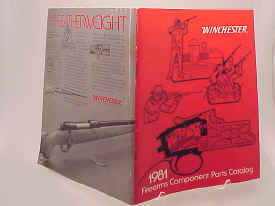 I don't get much free time to check this forum so you may email me direct if you like. 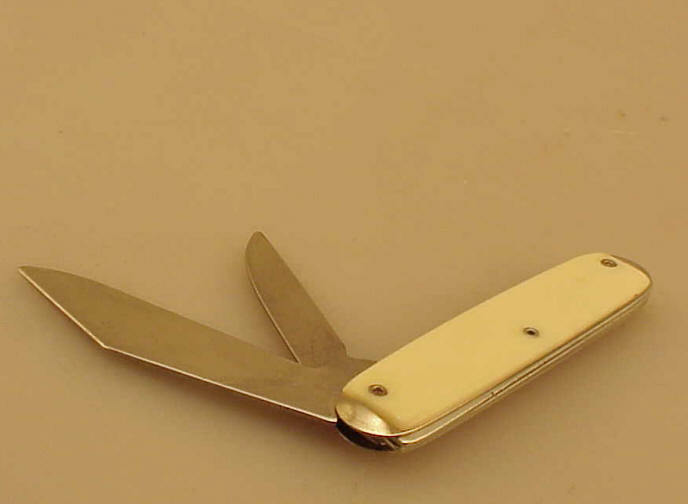 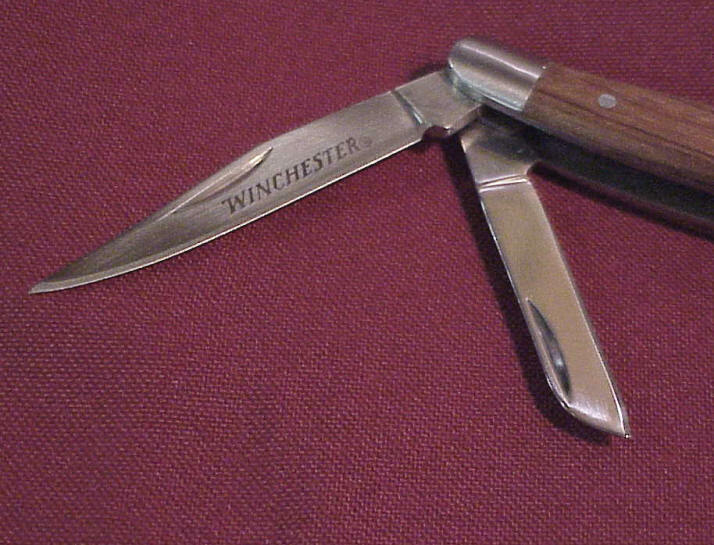 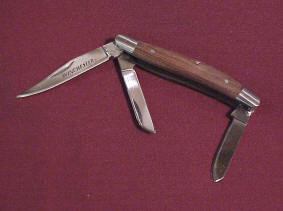 This Winchester Folder has three blades all in near new condition. 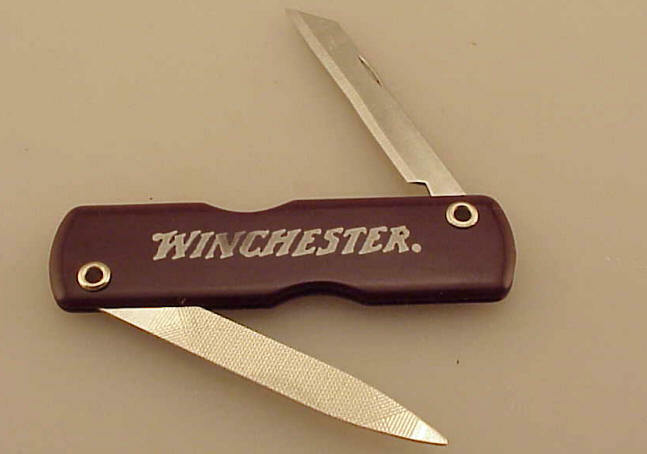 The knife measures 3 1/2" folded and the largest blade measuring 2 1/2" is marked "Winchester" ; each of the other blades measure just under 2". 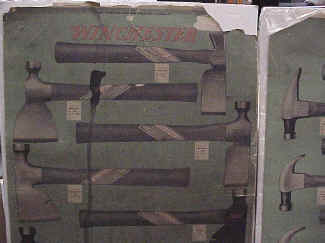 The wooden slab grips have nice grain and are also in excellent condition. 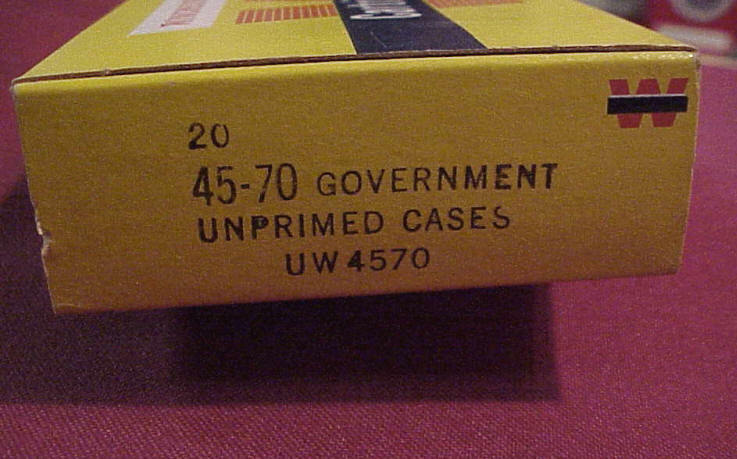 This box is near new condition and marked "Winchester UW .45-70 Government Unprimed Cases" but actually contains 20 rounds of once fired brass that look new. 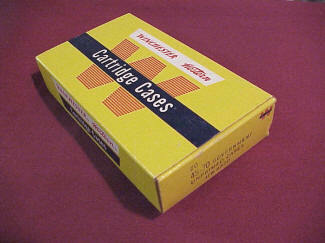 I have several boxes and each is priced at ... $55.00 ... BUY NOW. 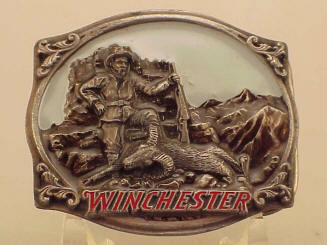 20a) Winchester belt buckle with Hunter and Ram. 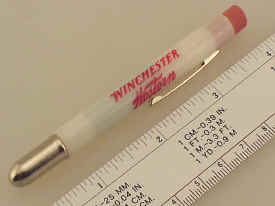 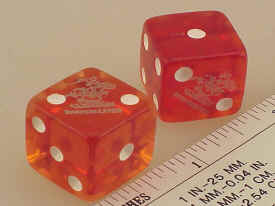 A licensed item but no date on piece. 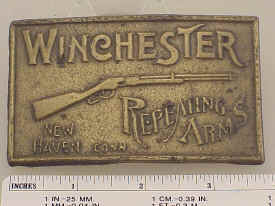 Very attractive buckle and in like new condition. 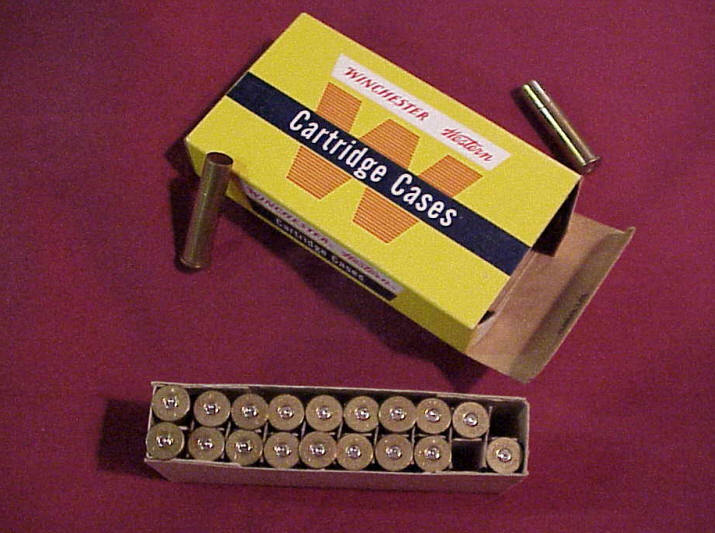 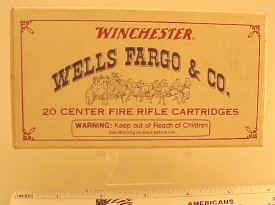 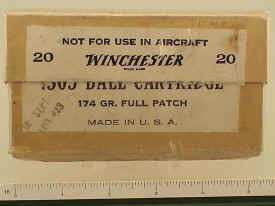 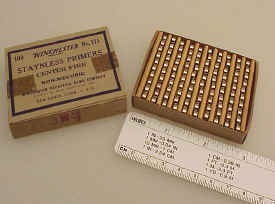 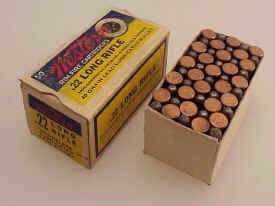 23) Winchester, full box cartridges, .303 caliber, "Not For Use In Aircraft", WWII period, unopened, craft box with white label, 20 rounds, excellent condition. 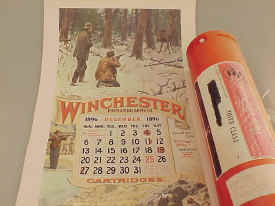 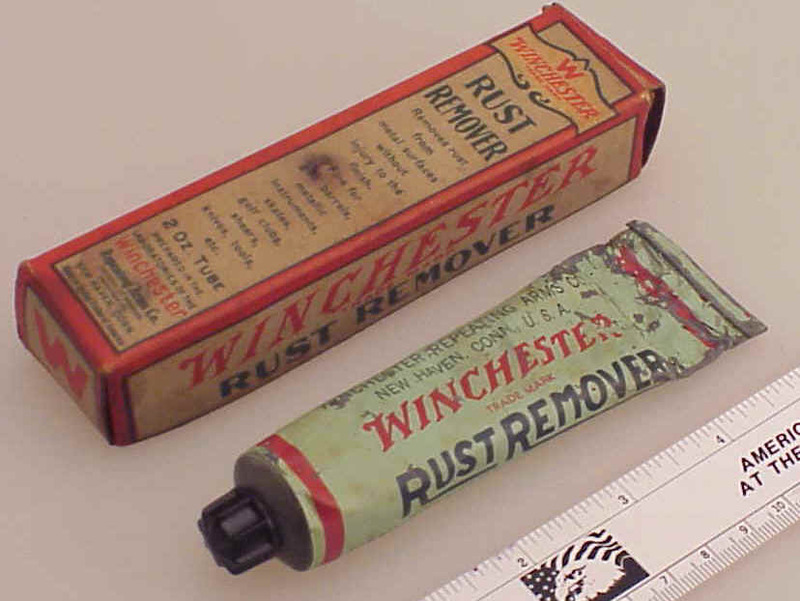 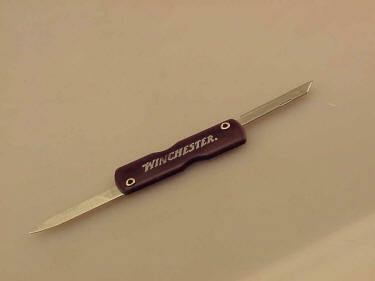 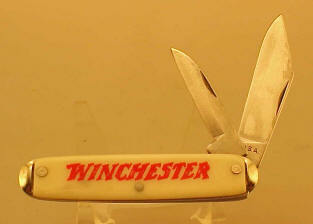 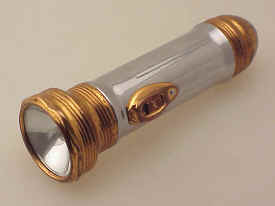 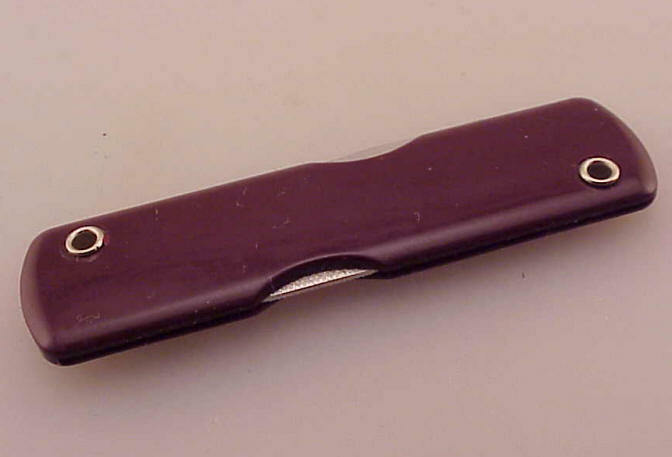 26) Winchester Flashlights, two different. 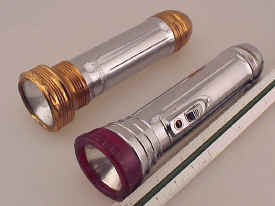 One nickeled with copper, octagon lens cover and end cap; other nickeled with round, red plastic lens cover, (missing rear hanger and push button) otherwise both in very fine exterior condition. 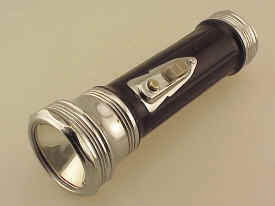 28) Winchester Flashlight, black body, nickeled end cap, switch plate, and octagon lens cover, over all excellent condition.